They are all colour-coded to denote the slings WLL. 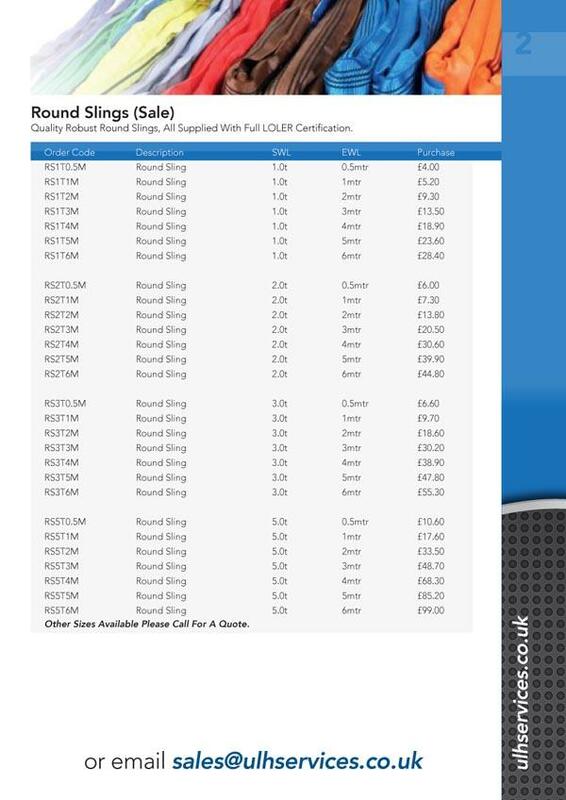 Lengths are available from 50cm to 65 metres EWL (longer lengths may take longer for manufacturing purposes). 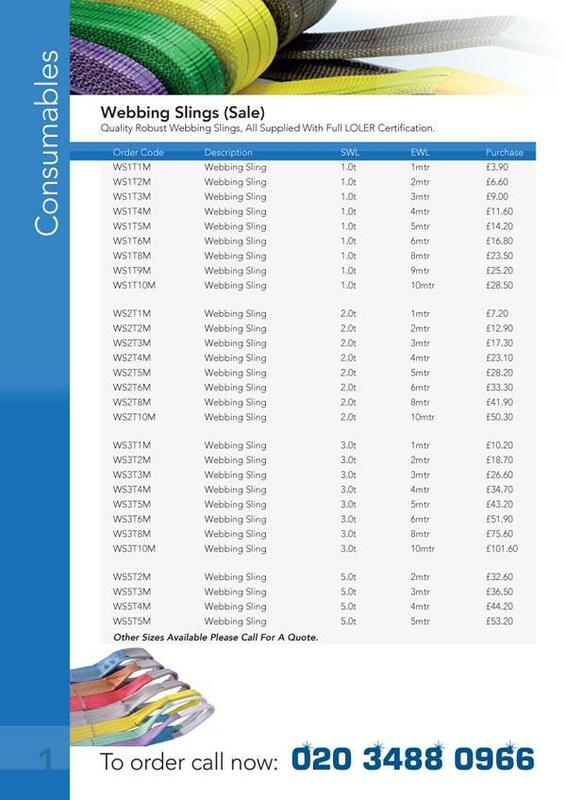 All Round and Web Slings are supplied with LOLER and Report of Thorough Examination Certificates, they’re also assessed and registered against the provisions of BS EN ISO 9001: 2008 for the “manufacture and supply of lifting slings, lashing equipment, harnesses and associated products”. 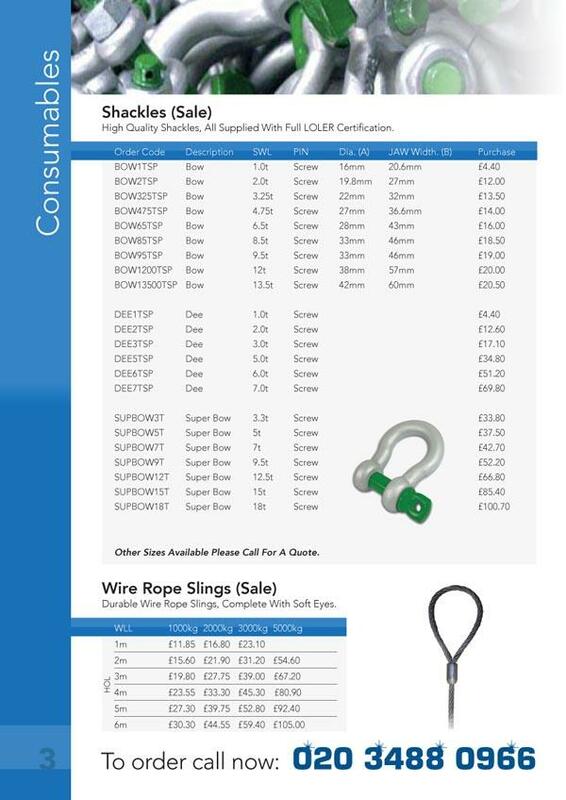 While most of our webbing slings terminate with reinforced soft eyes, we can also offer slings which have steel end fittings, or which terminate with a wide range of different lifting components. 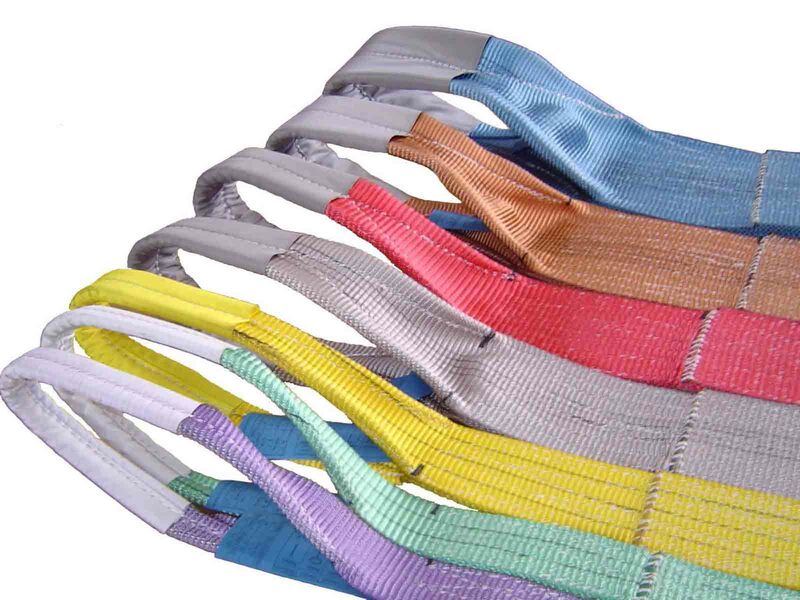 As well as single webbing slings, we can also supply two, three and four leg sling assemblies. 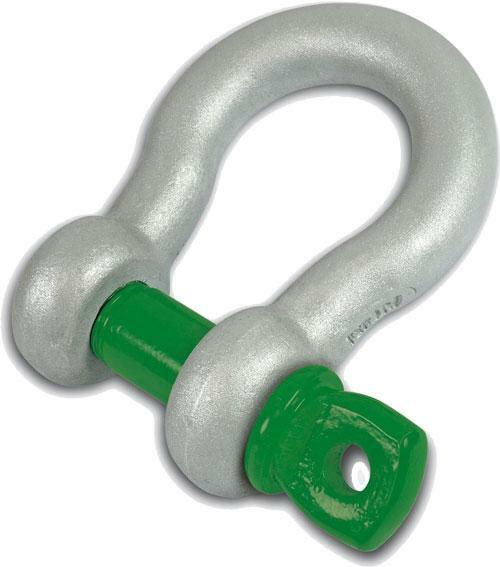 All shackles are supplied with full LOLER Certification, and they can also be engraved for a small charge.